•6th largest exporter of coffee throughout the world by volume. 14 Days until Earth Day and here is another one of many places of Earth I love! Like all children of the 90s, my first experience with coffee was most likely a Starbucks Frappuccino. Java Chip with Raspberry. However in college, I really started to understand it more — ironically, working at Starbuck. A few years after that, I started to understand what I really like. 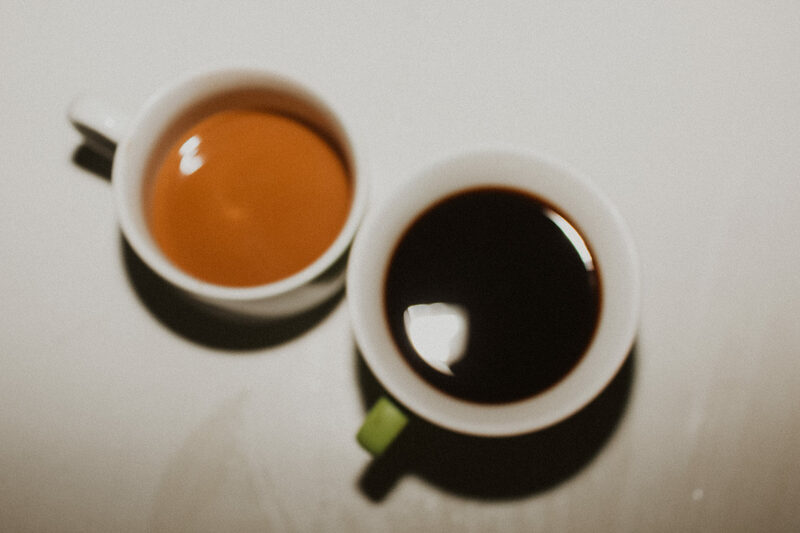 Call me plain, but I really like the cacao, nutty, & sweet notes that are found from coffee that is grown in high elevations like Guatemala and Honduras. This is partially why I sometimes don’t have a palette for floral and bright cold brews sourced from Africa and beyond. One of my favorite experiences from college was getting the opportunity to go to Honduras to help build some public health projects including stoves, latrines, showers, and cement floors. Projects such as these really improved impoverished and remote communities who were susceptible to diseases. 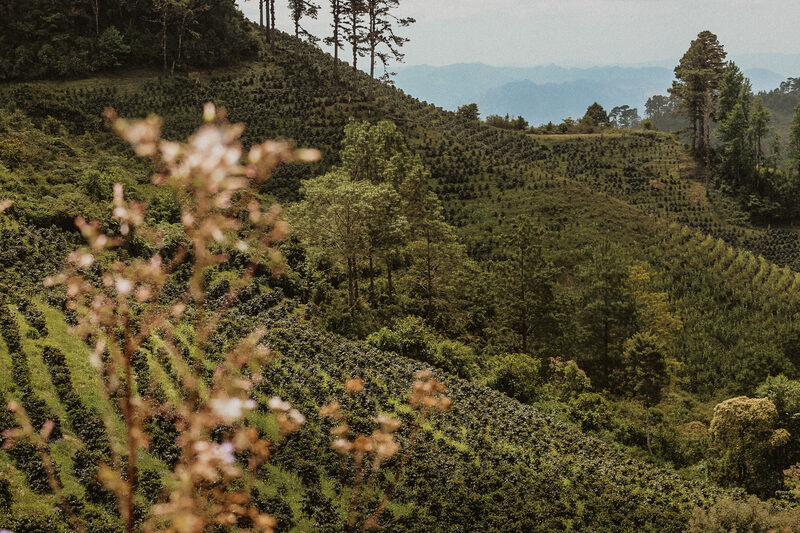 One really special part of the trip was getting to visit the coffee fields grown in high elevation. It was really cool to see where coffee beans came from and how they were plucked and grounded and peeled. Honduras is portrayed as a violent home of drug cartels and poverty. While partially true, there is more beauty to be seen. There are people who work hard for a better life and farmers who feed their families who walk miles from village to village to visit friends and family. 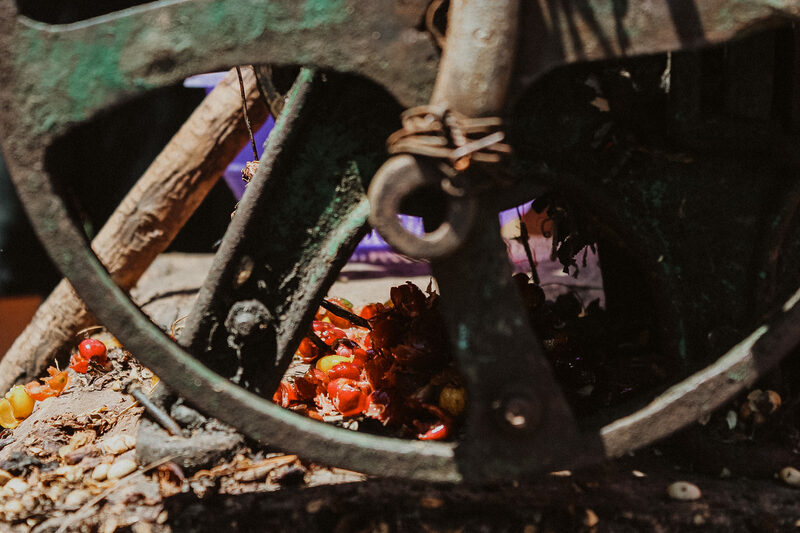 Honduras was also the first place I had real masa and boy, the hospitality of the family who plucked that corn to make masa pancakes was unforgettable. 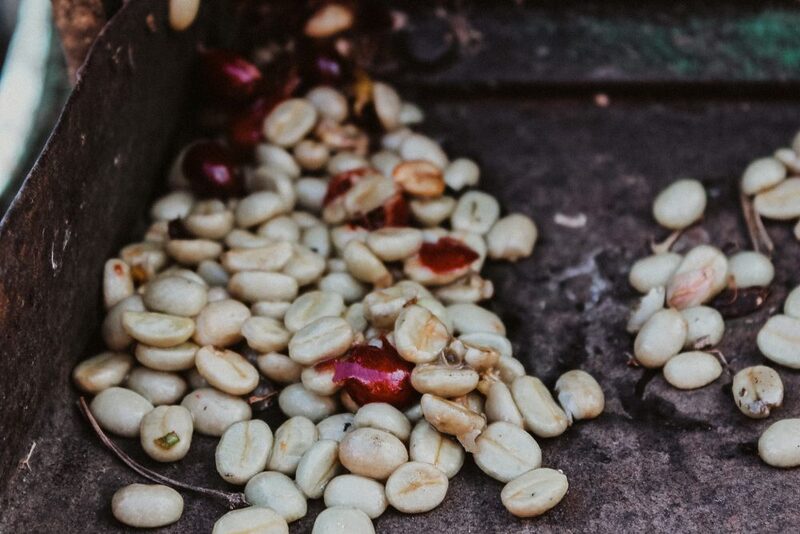 There is a good chance you’ve had Honduran coffee, and a lot of effort, research, preparation and care goes into those beans. 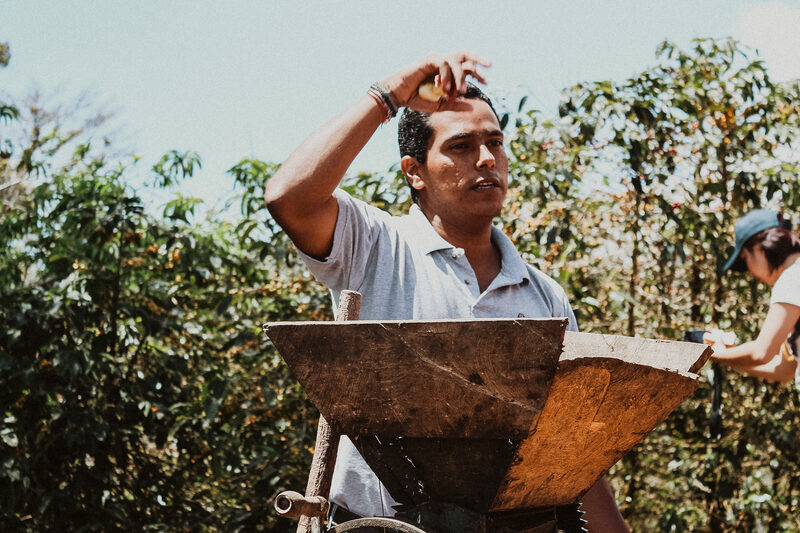 It goes without saying, but in order to celebrate the earth every day and in-relation to recycling and waste, let’s do our best to find ways to recycle things such as used coffee beans! We can’t all be perfect in regards to the ideal way we can respect our environment, but we can learn and grow and do our best! A lot of my friends brew their own coffee at home. Consider using it as fertilizer, making a body scrub, and using the caffeine and antioxidant remnants to your advantage. 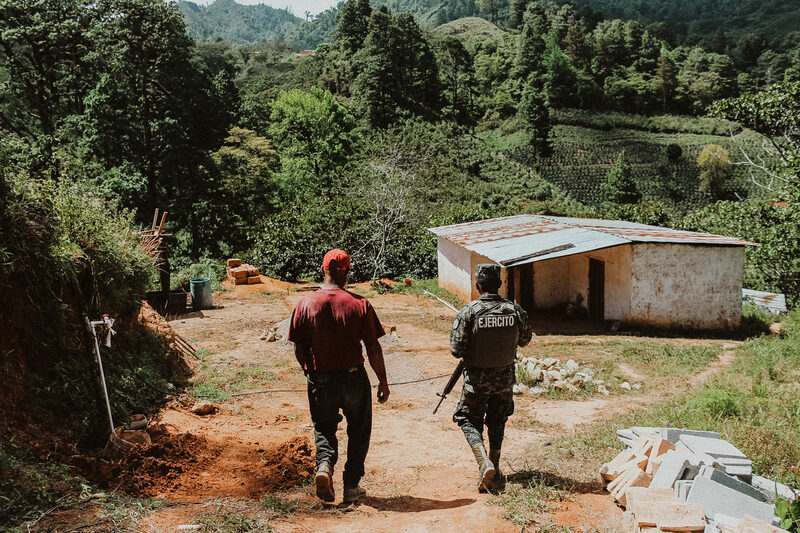 To purchase a print of a Honduras image and support my photography, please venmo @andrea-david with the image and size you’d like. Thanks for letting me use this platform as a way to celebrate the Earth, celebrate people and creation and continuously stand in awe of it. 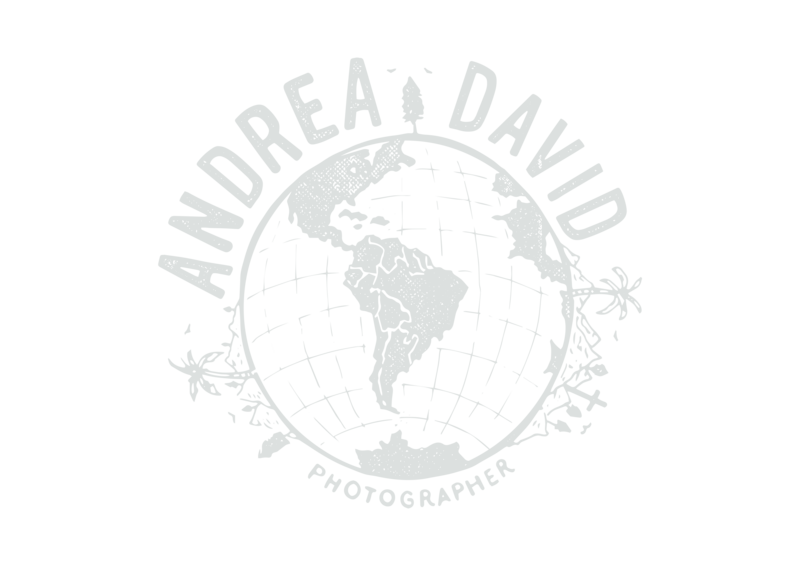 Contact me at info@andreadavid.co with any questions!